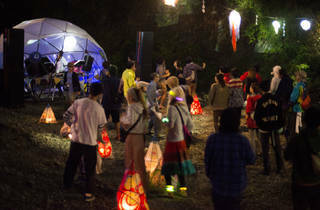 Always among the last outdoor music festivals of the season, this Yamanashi all-nighter has reached its tenth edition on the strength of reliably strong, underground-heavy lineups and a picturesque campsite setting. 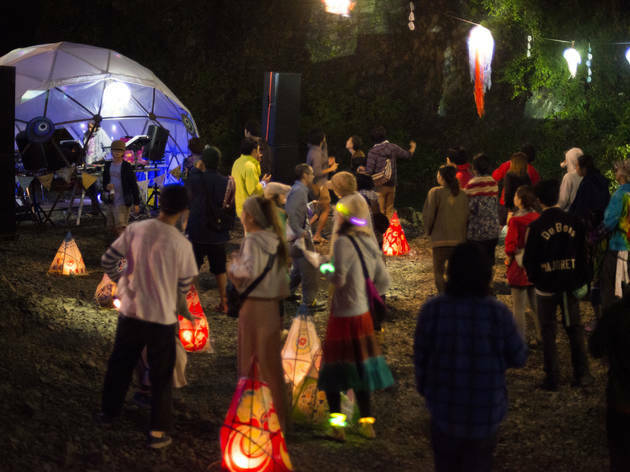 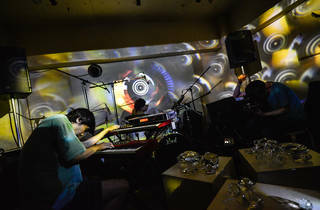 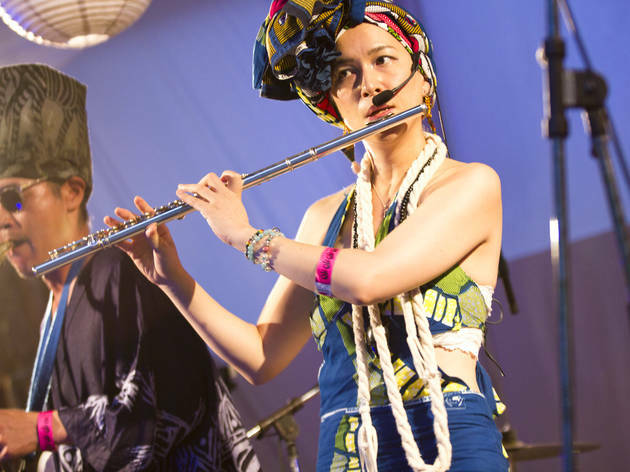 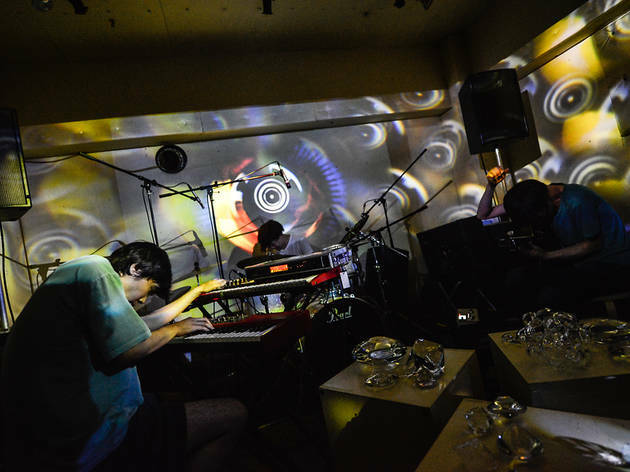 Soak in the outdoor baths before catching dance-biased indie outfits like Networks, Senkawos and Lotus Land, or head for the DJ booth, which will be manned by Tokyo scene veterans from Altz and Dramaticboys to Cica and Chinbanteigoraku Shisho. 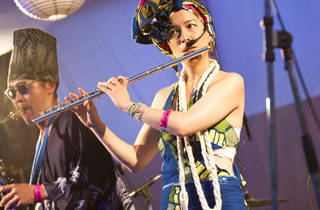 We recommend booking tickets in advance, as the festival area only holds 300 people.